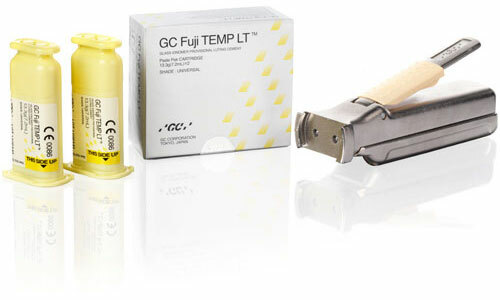 Temporary treatment of prepared teeth and gaps is an essential part of successful, well-fitting prosthetic work, and must take account of functional, periodontal and aesthetic aspects. 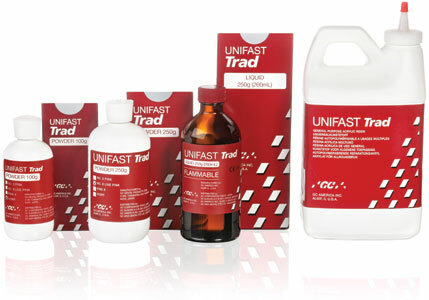 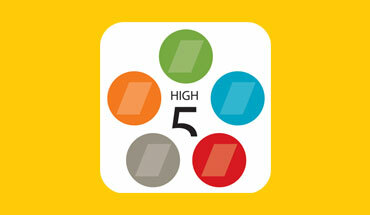 Unifast TRAD matches precisely to the requirements of short-term, temporary restorations. 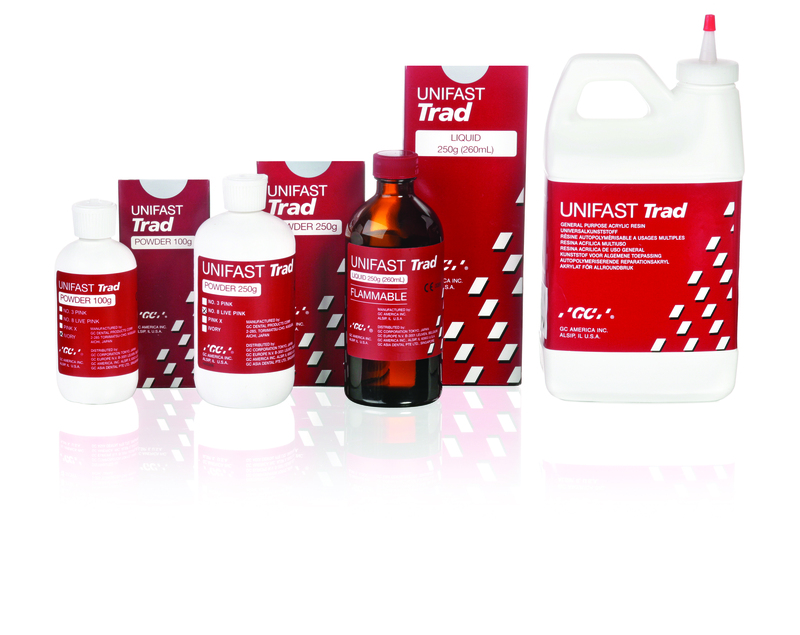 Based on methyl methacrylate resin this product meets the needs for speed of treatment, problem-free removal during the setting phase as well as the economical aspect. 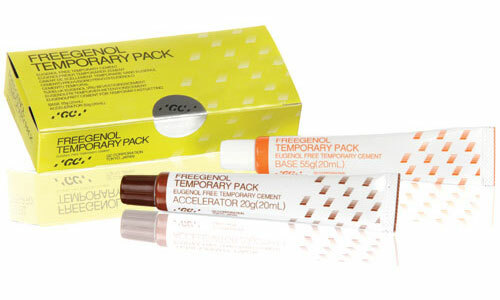 The advantages of this class of material perfectly satisfy the particular demands associated with the short-term provision of temporary inlays or onlays, single crowns and short-span bridges. 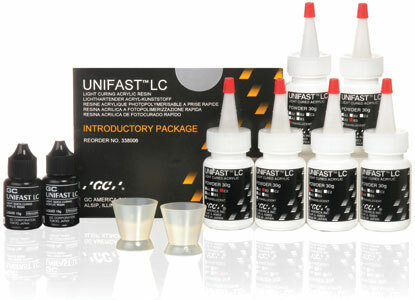 Universal resin for the short-term provision of temporary inlays, onlays, crowns and bridges and repair of (partial) dentures.